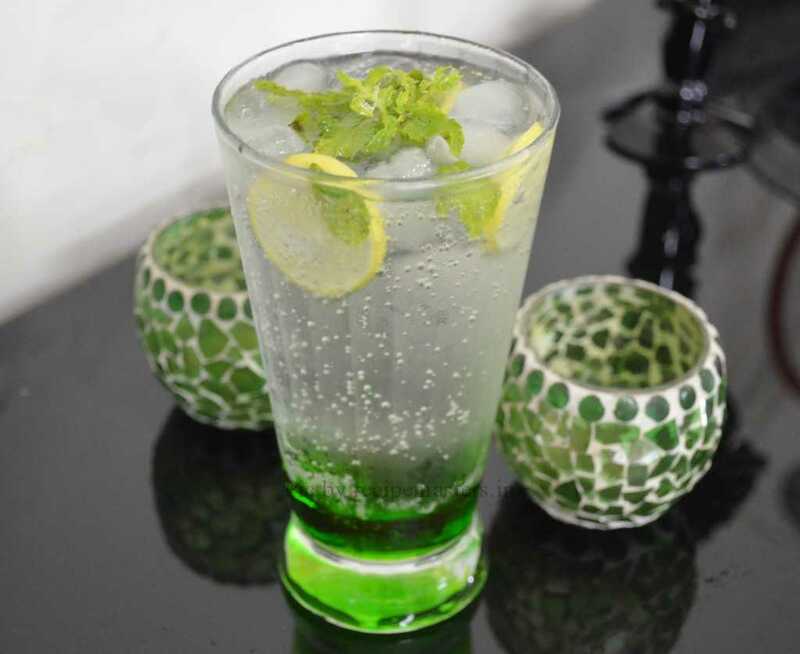 Recipe Masters - A platform to converge recipe enthusiasts to publish their recipes and share it with rest of the world. 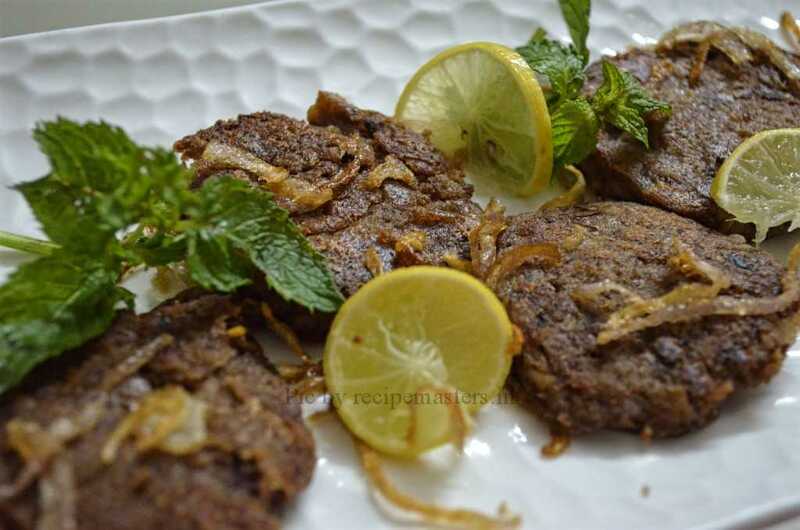 Rajma galouti kabab…easy vegetarian version of soft and succulent galouti kabab. 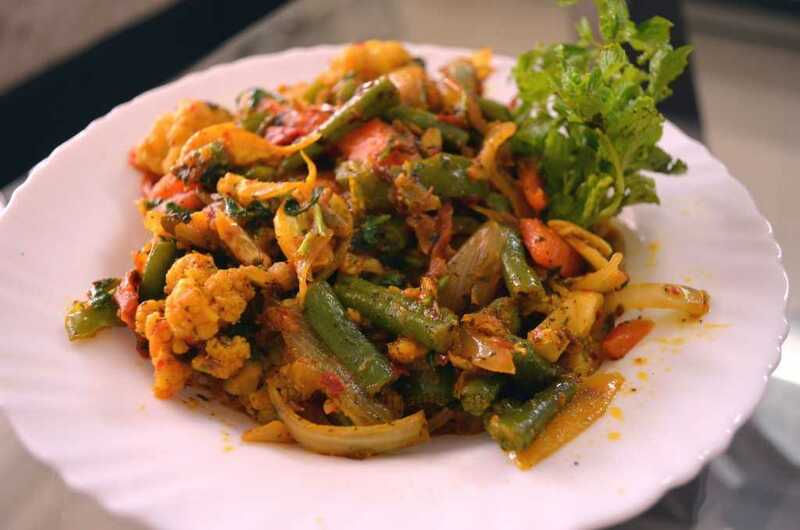 A medium-hot and very popular dish in Indian cuisine vegetable jalfrezi, it deserves to be on your dinner table for all the flavors and nutritional value it carries. 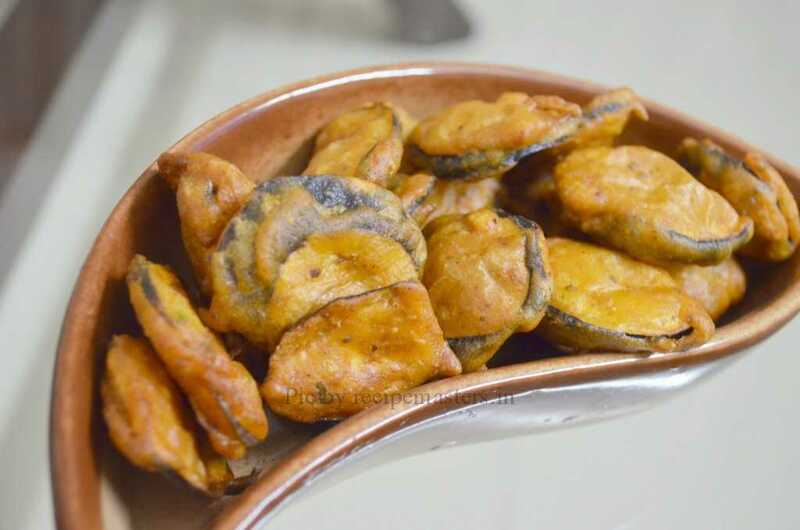 Crisp vegetables sauteed in mild spices, you can make it more interesting with your choice of vegetables. A quick and tasty preparation of eggs. 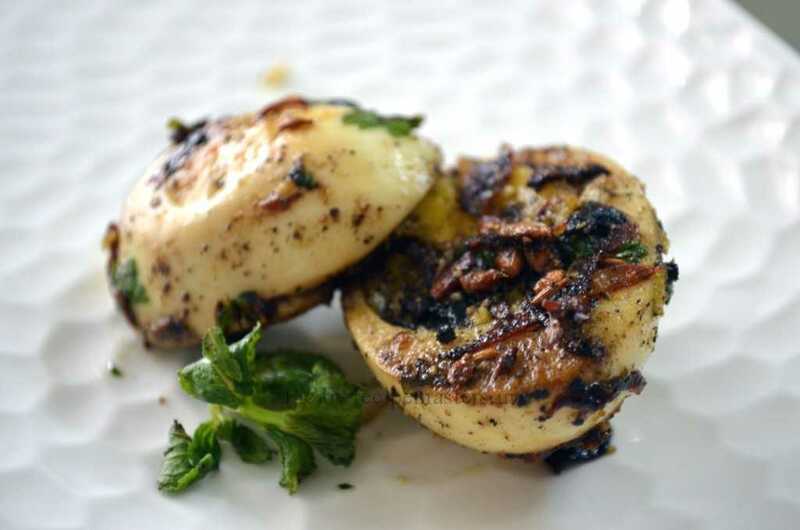 Serve the pepper fried eggs as an appetizer or as an accompaniment or side dish with some pulao and biryani. Its easy to put up dish with minimal efforts and time. A very very hot and spicy Andhra chilli chicken, an interesting, palatable unique fusion of the heat from Andhra and the Chinese cuisine, a dish to be savoured in winters. 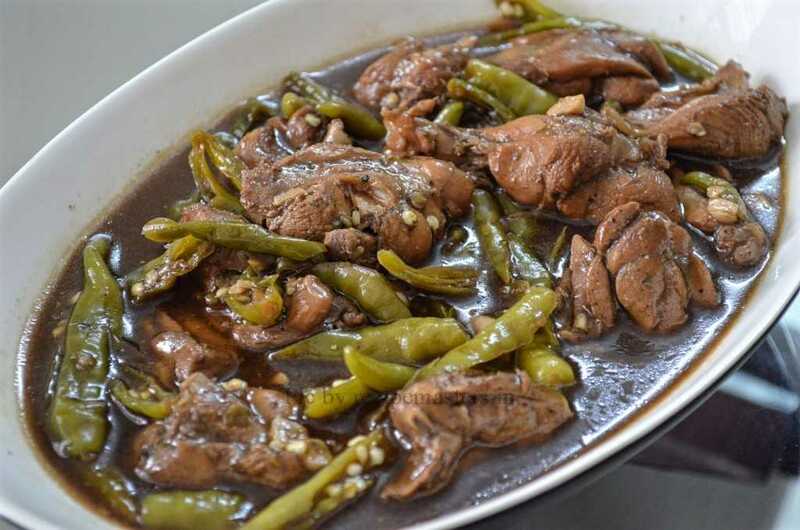 If u r real spicy food lover then, this is a must try dish. 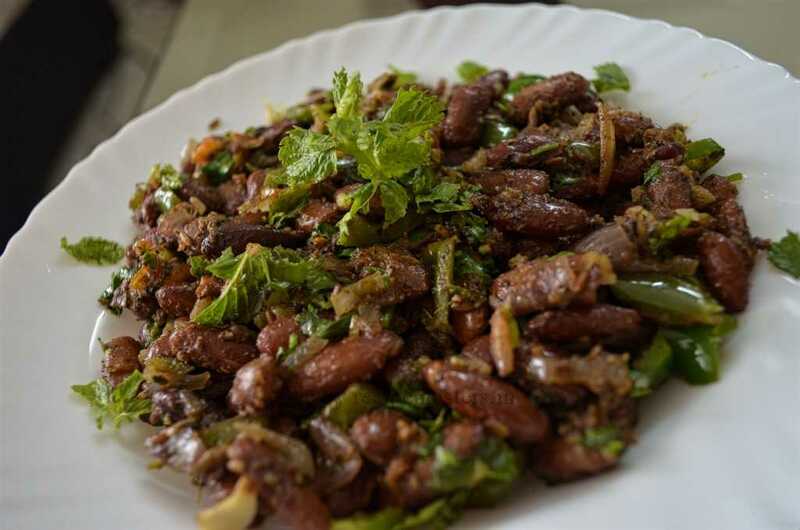 Rajma sukka … nutritious dry preparation of rajma, rajma sauteed in onions and seasoned with some spices, a good change from regular rajma masala. 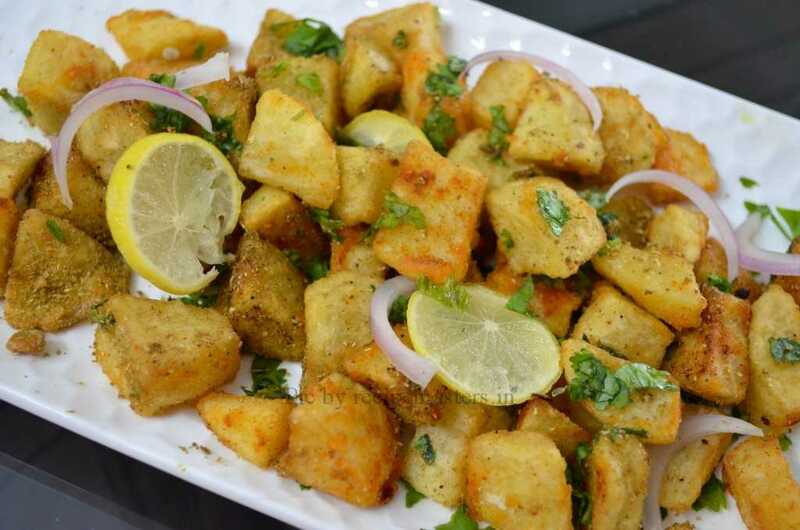 Add this as one of your side dish in your meal and enjoy with parathas or roti. 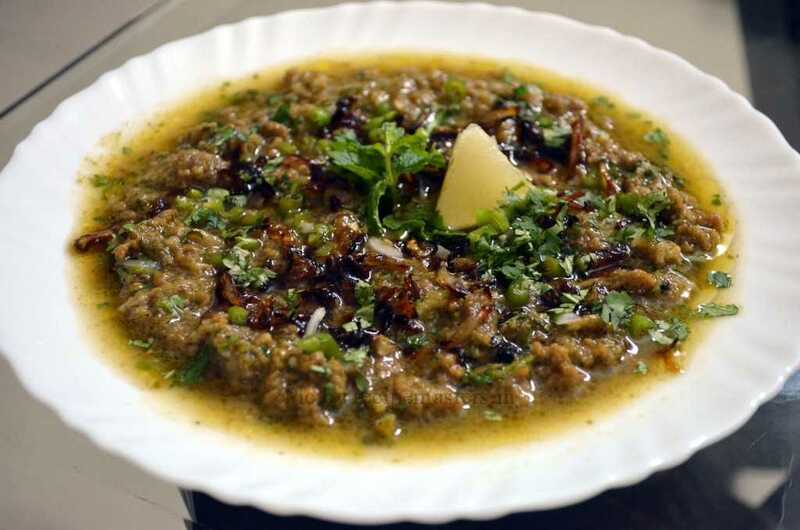 Dahi keema, a mild spicy preparation of mince using yogurt and seasoned with few simple spices, its a dish that an be savoured with naans and rotis or plain boiled rice. Dilli aloo chat…a delicious, mouth watering, hot and spicy potato chat from the streets of delhi..crisp fried potatoes tossed with spicy masala..enjoy this with a hot cup of adrak wali chai..
Fruity sparklers…a quick and dazzling mocktail with chopped fresh fruits to add that extra crunch to your drink…serve this as a welcome drink to brighten up your party…I have used Monin syrups here, you can use any brand available. 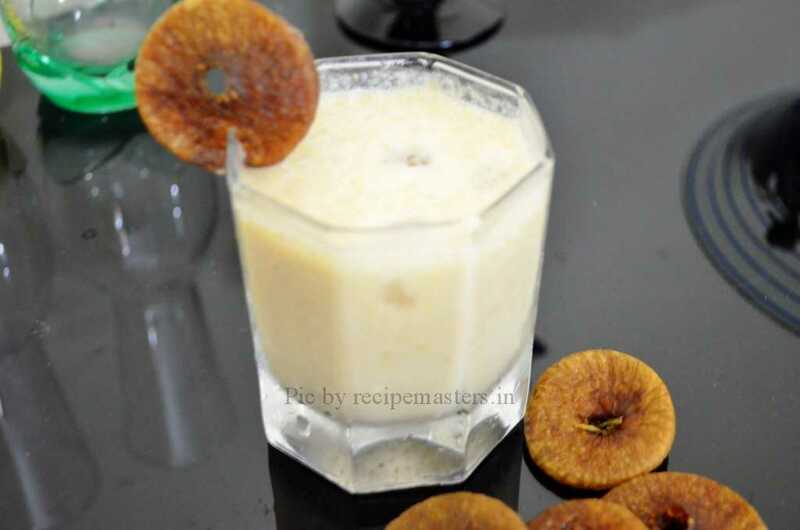 Anjeer milkshake or figs milkshake…a lip-smacking and very flavourful shake…enjoy this delicious anjeer milkshake which in itself is a treat for summer….its nutritious as well as filling…another beautiful addition to our drinks. 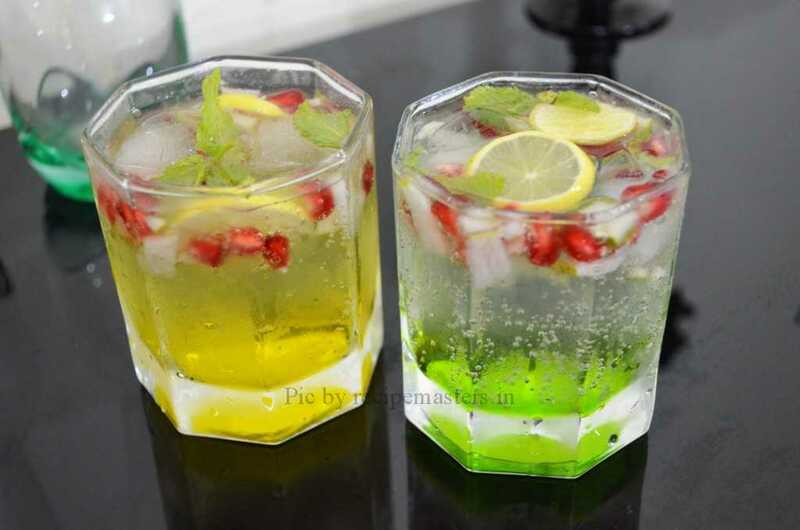 Mint pineapple sparkler…a soothing and visually appealing thirst quencher perfect for your garden party…you can even enjoy it with your barbecue. 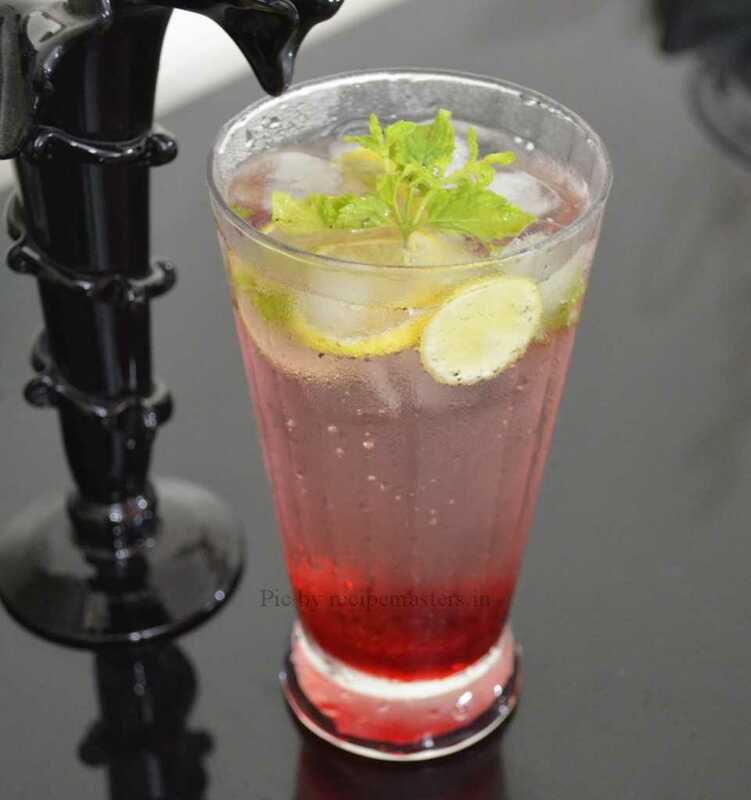 Roohafza mojito..another very refreshing mojito with all the goodness from roohafza…enjoy this quick and easy to prepare roohafza mojito and soothe yourself from the summer heat..
Pancake parcels…thin crepes filled with spicy filling and cheese, enveloped or folded into closed squares and shallow fried till golden and crisp. 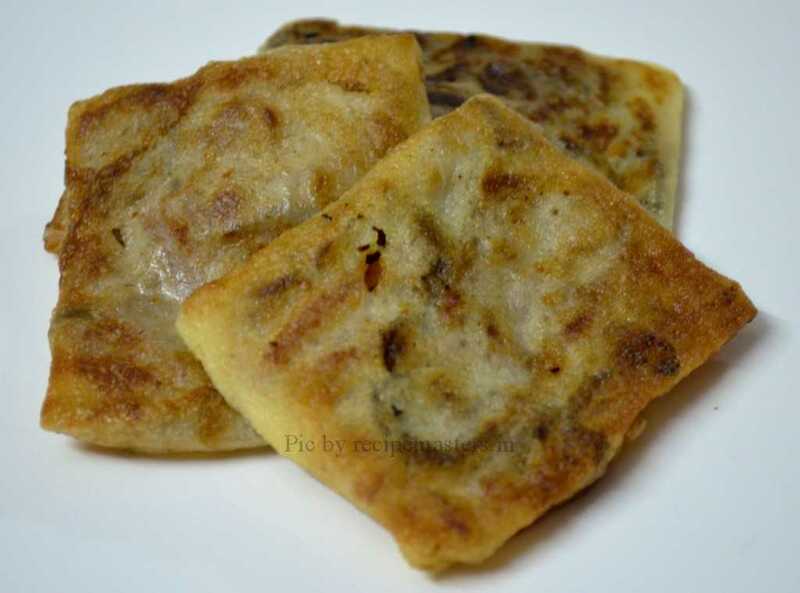 This pancake parcels can be enjoyed in breakfast or as a snack. 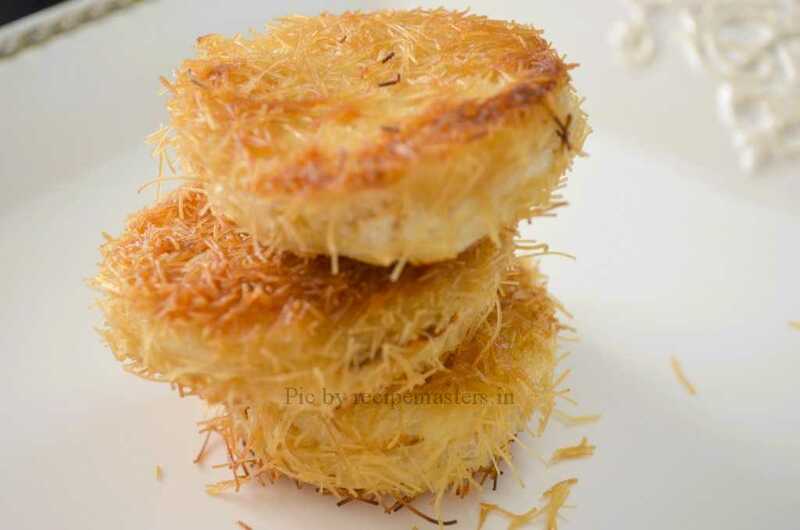 Golden tikki…a scrumptious preparation with bread and a nice spicy filling, its like deep fried sandwich, the seviyan coating makes it more beautiful and tasty. 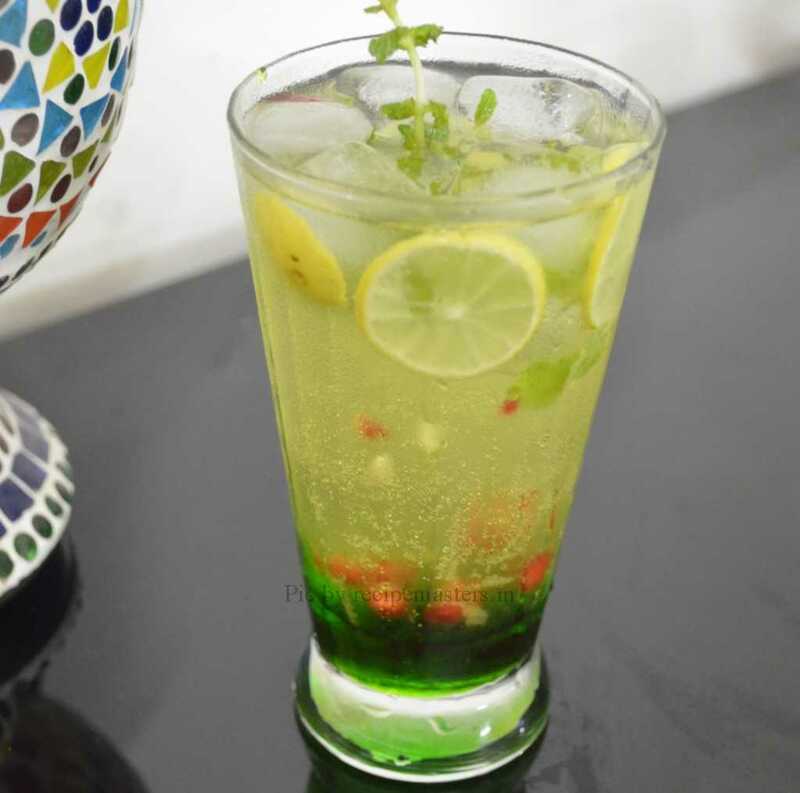 Golden tikki can be enjoyed as a snack or even as a starter. 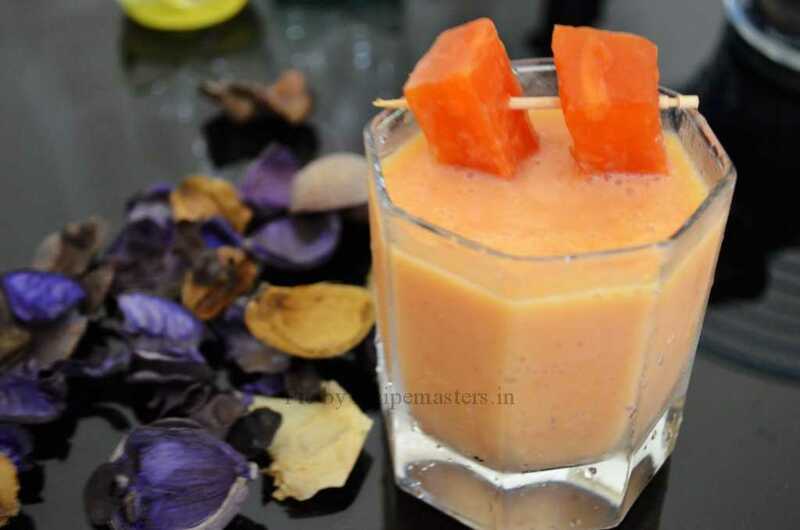 Creamy and nutritious papaya milkshake…enjoy this sweet and refreshing drink as a breakfast smoothie or as an evening drink on a hot summer day…its loaded with lots of nutritional benefits. 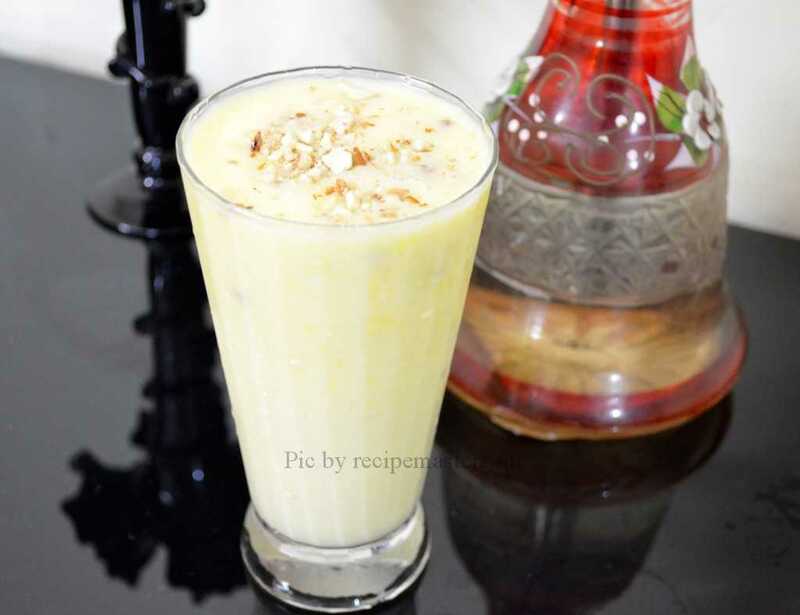 A delicious milkshake prepared with vanilla custard powder…chopped nuts and grated apple adds to the taste and gives the extra crunch to this lip smacking shake…its sure to be enjoyed by all…please do try our custard milkshake and send us your feedback on it. 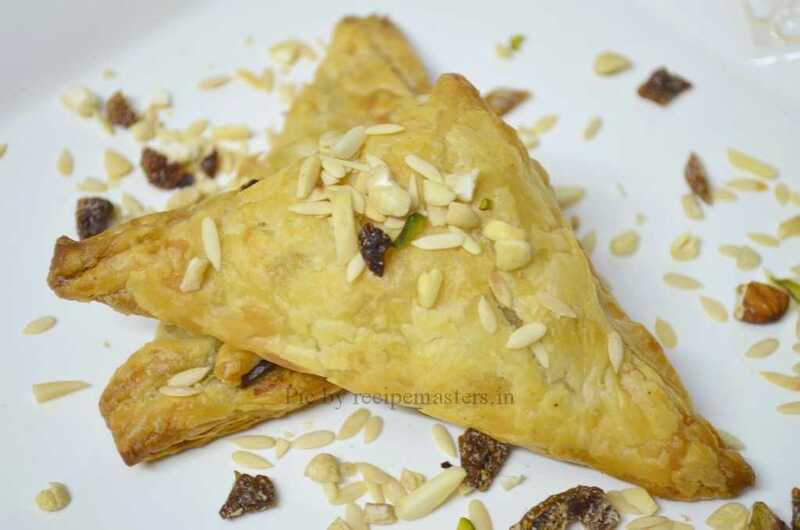 Khoya puffs… delicious flaky puffs stuffed with sweetened khoya and nuts….enjoy it as a snack…a great recipe to prepare, modified version of our Indian gujiya..
Rice pakoras or rice fritters…a delicious and easy to make tea time snack and a great way to use your leftover rice. 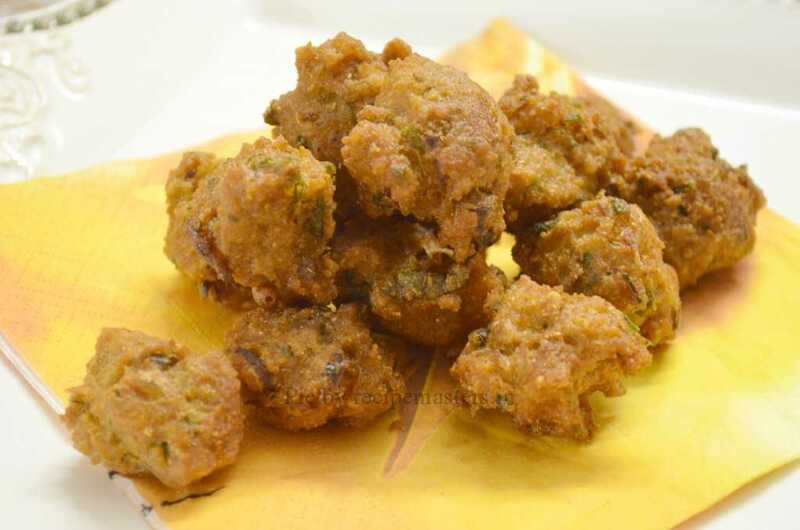 Banana Cheese Kofta is made very simple ingredients but does not taste like one. This tastes very much like a restaurant dish and a very good option as main course for vegetarians. Easy and delicious chicken patties. 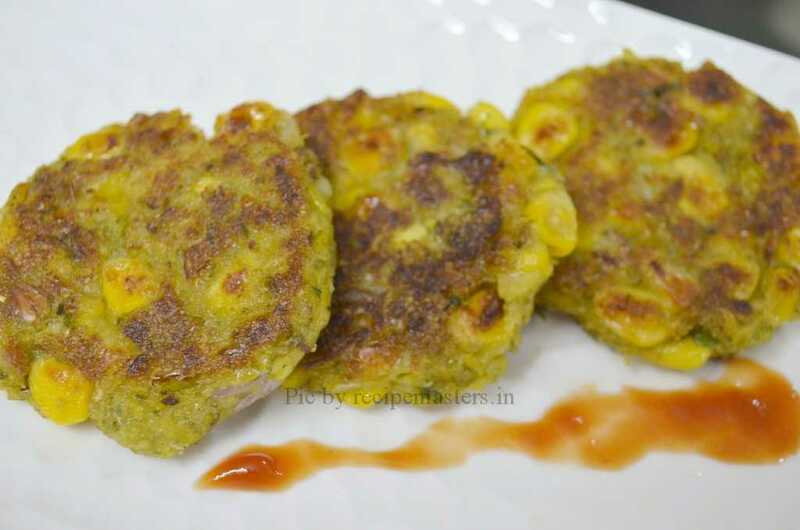 These patties can be used in making yummm chicken burgers too.